Looking for an outdoor adventure in stunning Icelandic landscapes? 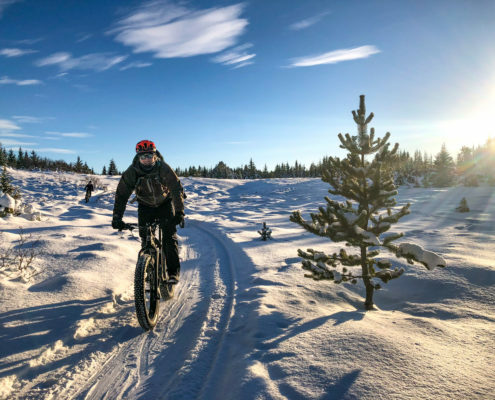 Fatbiking in Iceland is an activity suitable for people that like the outdoors and are looking for an adventure. 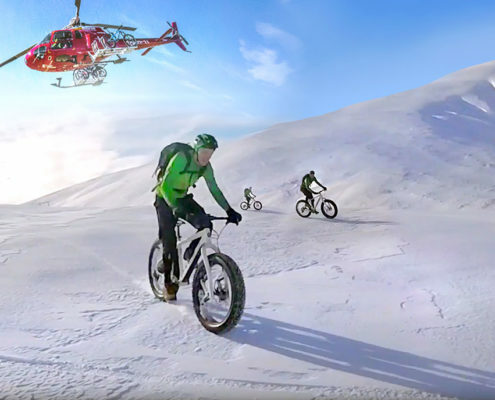 Riding on snow when possible the trips take place near Reykjavík. Look at our videos to get a feel of what each trip is about. We believe small groups are the way to go. Our guides are expert local riders that know all the best places to ride. 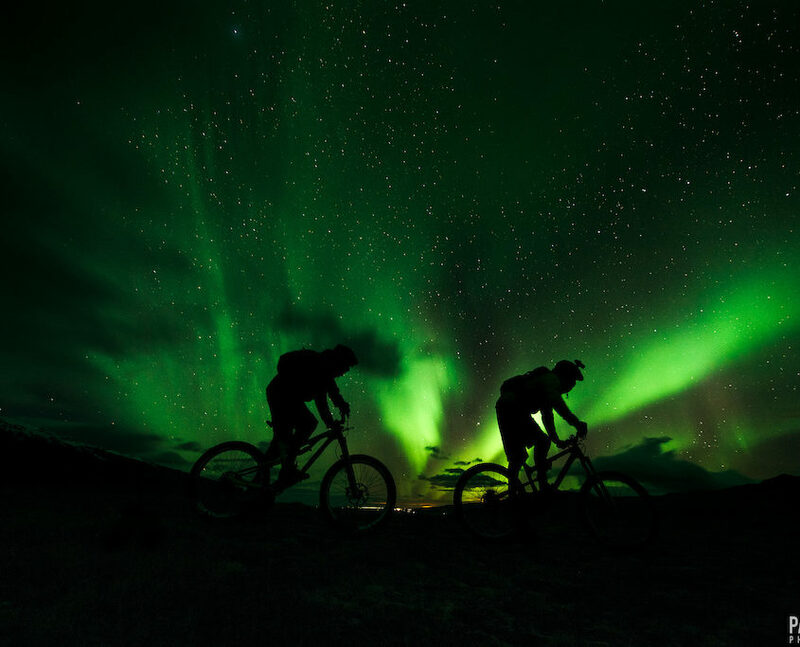 Our evening trips use bike lights to explore trails towards the edge of the city hunting for Northern lights, also known as Aurora borealis. Join us for a winter adventure in Iceland.